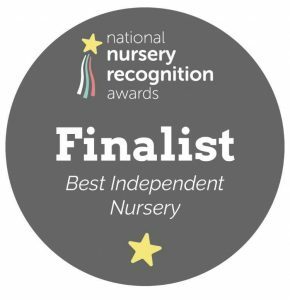 At Nurture Me Day Nursery we understand that your primary objective is to provide a safe, secure, stimulating and fun environment for your child to grow and develop. That’s why we use a system of Home Rooms which are designed to provide the right environment for the right age and developmental stage. Our nursery staff work closely with parents to ensure a smooth transition from one home room to the next when everyone feels the time is right. The nursery has a superb key person system which is fully embedded. Parents are well informed of who their child’s key person is and staff support their children in small groups. Decisions on the key person are based on children’s preferences and their individual needs. The key person shares information and is genuinely interested in finding out more about the family. This gives children an extremely strong sense of security and very secure attachments with their key person. 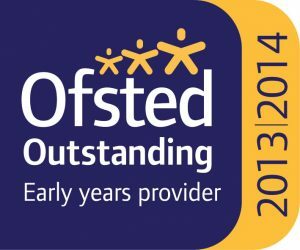 – From our Ofsted report, April 2014.